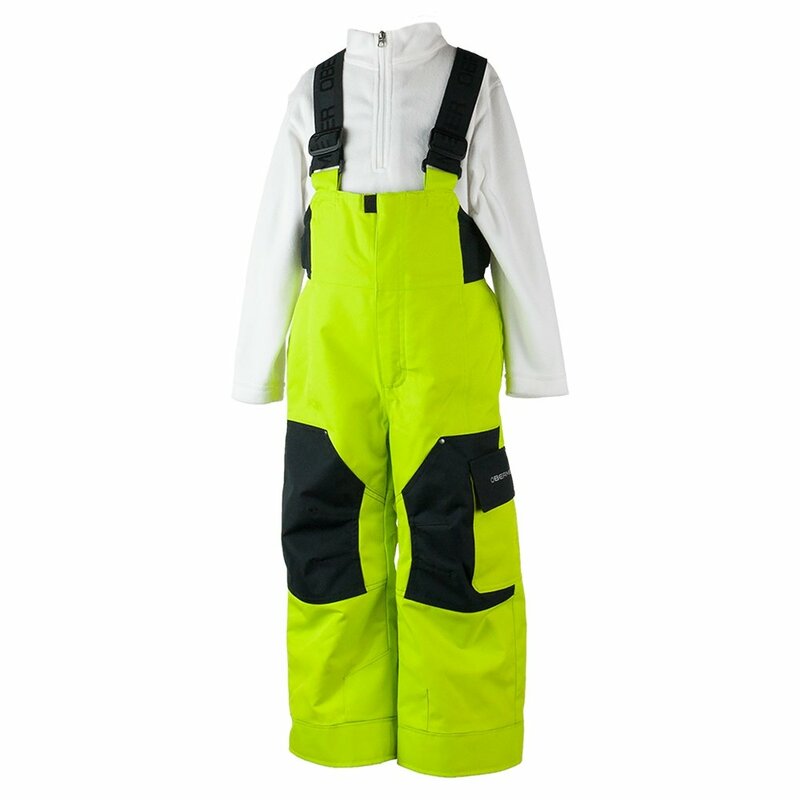 The Obermeyer Volt Ski Pant lets your young one explore the snow with confidence. HydroBlock® waterproofing and Needlepunch 80gm insulation keep them dry and warm all day long. Adjustable suspenders allow for easy and quick adjustment. Double layer, reinforced knees, and seat make it so they can get down and dirty without causing rips and tears. A fleece-lined waist provides a comfortable fit that doesn't rub or irritate. The Obermeyer Volt pant is sure to impress and perform for the young winter explorer. The I-Grow™ extended wear system allows room for growth to ensure multiple seasons of use. A reflective logo provides extra visibility for increased safety. A thigh pocket with secure flap allows for safe and easy storage. I bought these ski pants for my four year old son and he LOVES them! Warm and great quality! He weighs 40lbs and they fit him perfectly. They are a little long but this means he will be able to wear for 2 winters. Easy to roll up at the seam and hard to tell. Great purchase!